With a name that was becoming outdated and confusing, we dove right in to this unique brand relaunch. Our positioning: “The early reward of medically supervised body shaping gives patients fresh incentive for ongoing inch loss.” We arrived at a unique word and a beautifully simple and elegant treatment of the logotype. Our goal was to introduce the brand in a fresh and compelling way within the retail landscape. 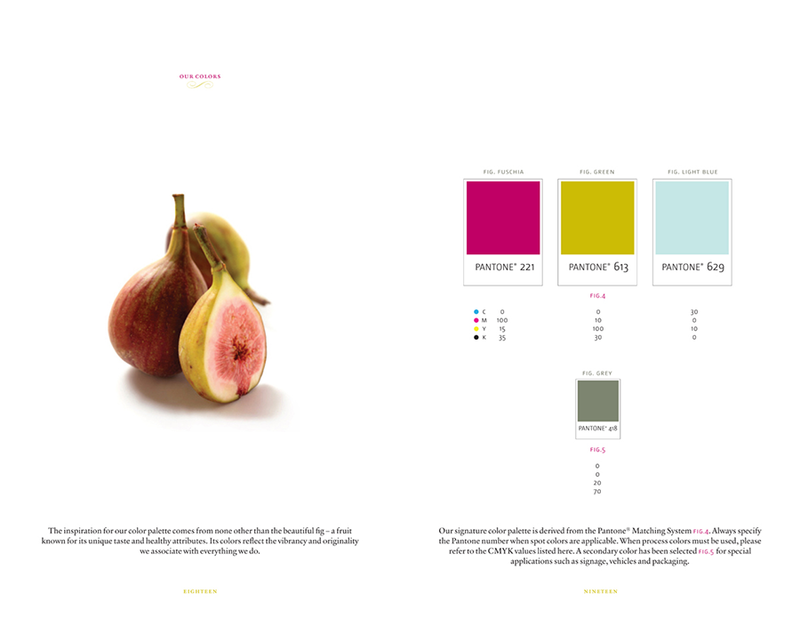 A Brand Expression Guide was designed to assist internal and external marketing partners in communicating the new brand in a clear and concise manner.